Originating in Bordeaux, France, Semillon is a very unique white wine. It can be made dry or sweet. The grape spread to other regions around the world fairly quickly. By the early 1800s, Semillon took over South Africa and consisted of most of their vines. The vines also made their way over to Australia at around the same time. Around the late 1800s, Semillon was considered the most widely planted white grape in the world. Now, it can be quite hard to find. What was once 90% of South Africa’s vineyards, now has dwindled down to 1%. This is because other grapes have risen to popularity, it can be difficult to grow, and the grapes are sensitive to fungus and diseases. 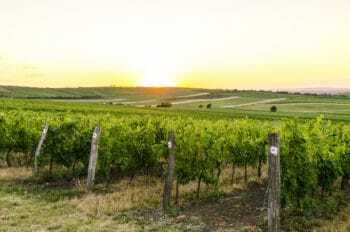 Many of the vines that were lost during the Phylloxera epidemics that happened worldwide were replaced with more popular varietals at the time. 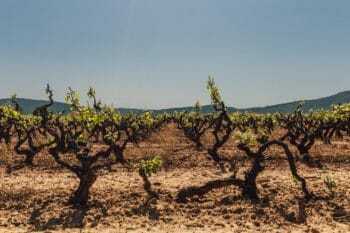 While the amount of vines planted has decreased rapidly over the last century, it is still found growing in most wine countries around the world. Currently, Semillon is grown in Bordeaux, Australia, Chile, South Africa, Argentina, Washington, California, Turkey, and other places in small amounts. Semillon from cooler climates like Bordeaux, Washington, and Hunter Valley, Australia will have more floral, herb, and citrus notes. You may also notice a slightly salty, saline taste. Semillon grown in warmer climates like Southern Australia and parts of California will produce softer notes of ripe apples, figs, and lemon curd. Semillon is one of the most interesting white wines you can find. Between the heavy mouthfeel and a wide variety of flavors, it is something to try if you haven’t already. The profile of Semillon can vary widely depending on whether it is made dry or sweet. Sweet Semillons, or Sauternes, are made from grapes affected by botrytis. Botrytis is also known as Noble Rot and is actually quite popular among French winemakers and wine connoisseurs. Botrytis is a fungal disease that can affect grapes as well as other plants and fruits. There are two different fungal infections that can occur here. The first is found in very humid conditions and is a more moist fungus. This almost certainly leads to the loss of the entire bunch of fruit. The other kind is dryer fungus, which is the type used by winemakers. Yes, it sounds gross and absolutely insane that winemakers would actually want to make wine from fungus-infected grapes. And even weirder that people seek out the wine made from that, and pay good money! To start, this fungus has no negative effects on humans after the winemaking phase is completed. Nor is there fungus in the wine. Some French winemakers decide to keep a certain amount of fungus alive in their vineyards in order to create this popular sweet wine. The grapes affected by Botrytis lose part of there water contents, resulting in a more sugar concentrated grape at the time of harvest. This leads to a naturally sweet and delicious wine. 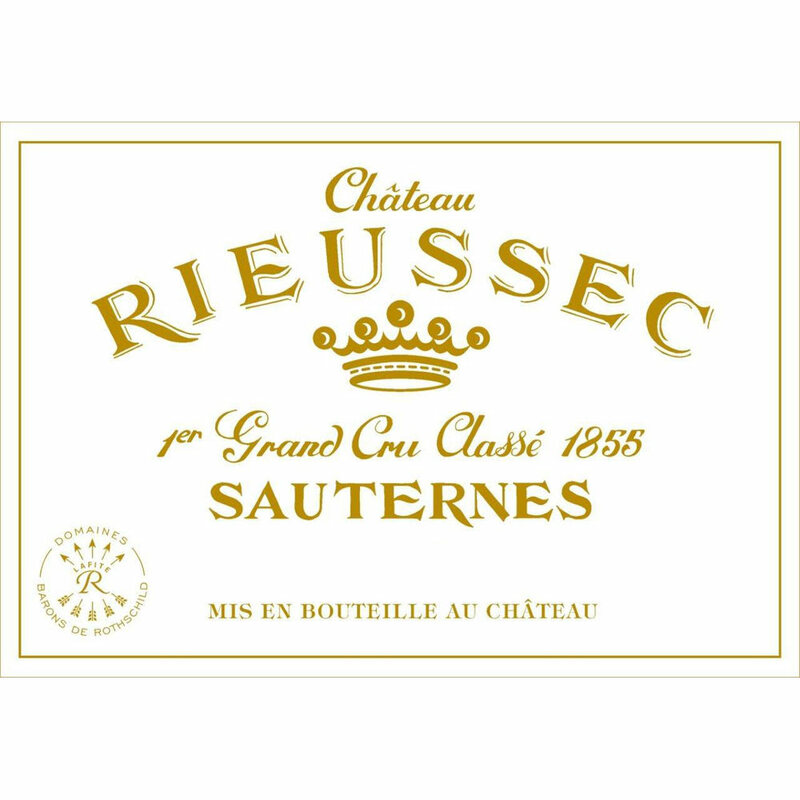 Learn more about Sauternes and their deliciousness. Dry Semillon is moderately fruit-forward, full-bodied, with moderate acidity and alcohol levels. Semillon affected by Botrytis can be made as a single varietal or as a Bordeaux dessert blend made from Semillon, Sauvignon Blanc, and Muscadelle. While Semillon used to be one of the top single varietal wines in the world, it is now hard to find one that is made as a single varietal. It is more commonly used in a Bordeaux style blend with Sauvignon Blanc. This is commonly found in Bordeaux, Washington State, and Australia. This blend tastes like a more complex version of Sauvignon Blanc. It has a lighter body, higher acidity, and more tart flavors. It is a great summer wine! Is there any style that Semillon isn’t made in? Not quite. 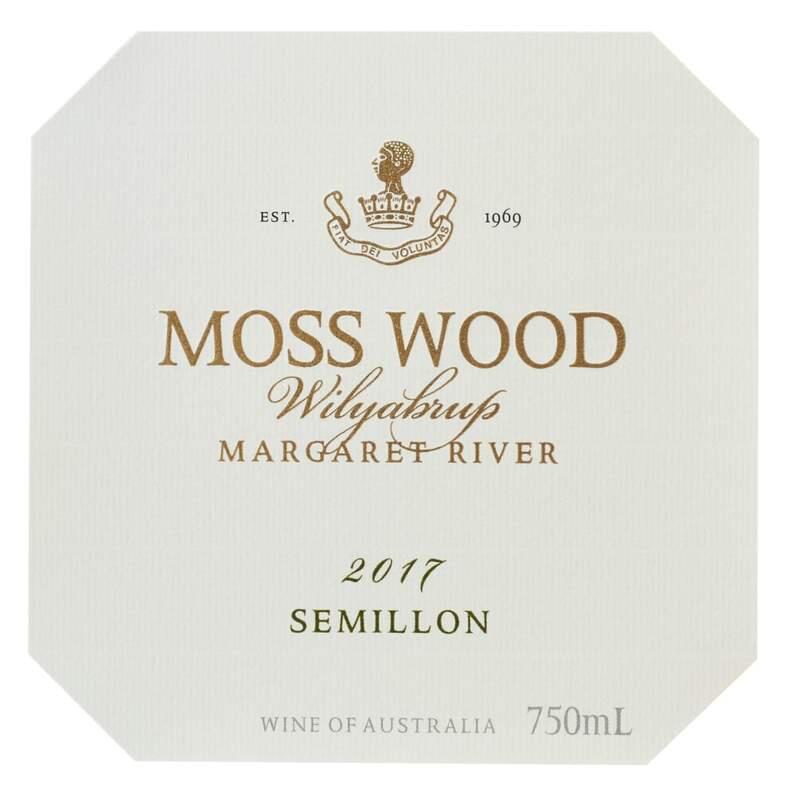 Semillon can also be barrel-aged. Although finding one of these is quite rare. You can find these rare beauties in Pessac-Leognan, Bordeaux, as well as some wineries in Washington State and Australia. Barrel-aged Semillon will have more complex flavors of almonds, vanilla, and hazelnut. Because Semillon is a full-bodied white wine, it can stand up to different dishes than your typical light and acidic white. Take this as your chance to explore food and wine pairing. Dry Semillon pairs well with lighter fish dishes such as trout, halibut, and Arctic char. It also pairs nicely with a variety of meats such as chicken, duck, ham, and turkey. For veggie or vegetarian dishes, Semillon pairs nicely with a wide range of seasonal vegetables. Pair with potatoes, yams, or squash dishes. Indian, Thai, Chinese, and other commonly spicy dishes are a Sauternes best friend. Sweet Semillon and Sauternes pair will pair well with spicier food because the sweetness of the wine will cut through the spiciness of the dish. This allows more of the flavors to come through and it will also act as a palate cleanser. Pair this dessert wine with dessert- because we all deserve a double-dessert sometimes. It pairs well with ice cream or caramel creme brulee. Understanding your wines really make a difference in how you taste and appreciate them. If you haven’t already, try all the styles of Semillon- Dry, sweet, blended, and oaked. Let us know what you think!